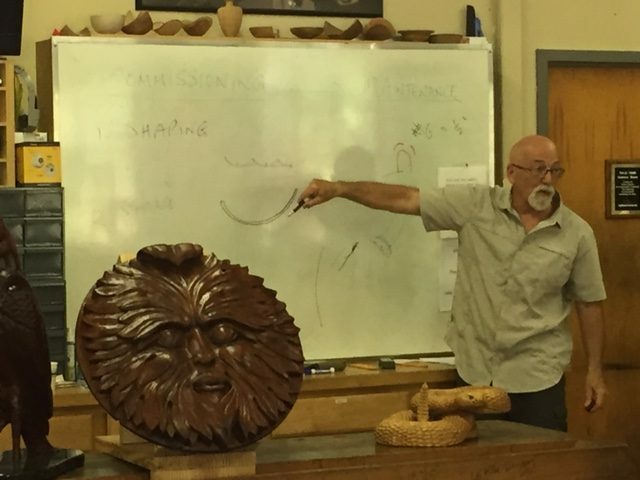 We were honored to have a visit from renowned carver Chris Pye a few weeks ago. 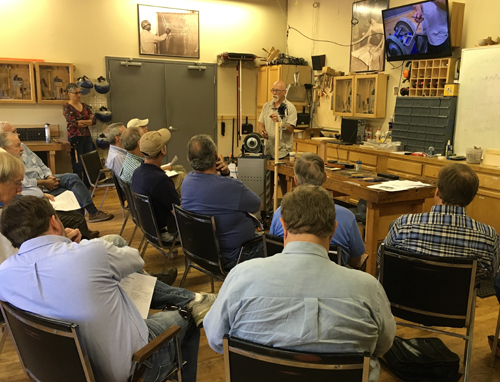 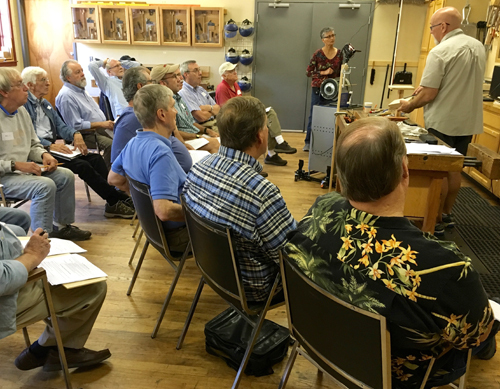 Chris taught a 3-hour sharpening seminar in the morning to a roomful of enthusiastic carvers, and the demonstration was filled with entertaining anecdotes and carving references. 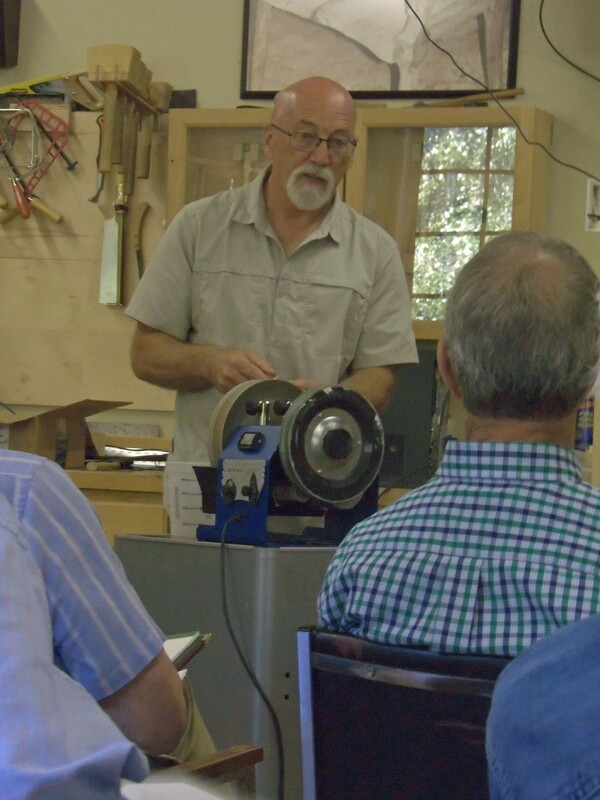 We were very impressed with Chris’s ability to make good fun out of a sharpening demo. 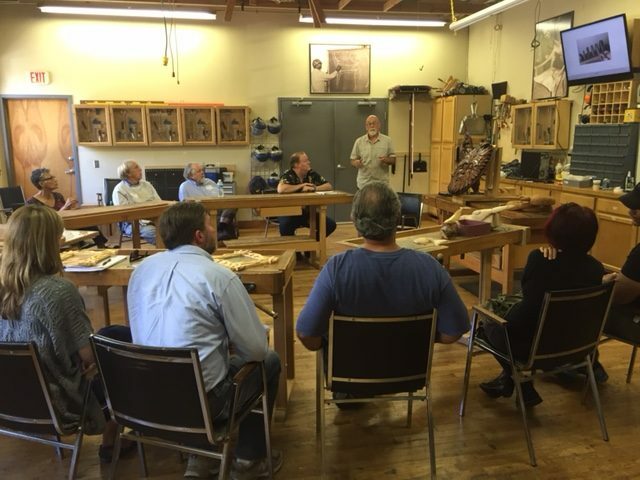 In the afternoon, Chris opened up the classroom and welcomed all carvers to come in to discuss all things woodcarving in an open house forum. 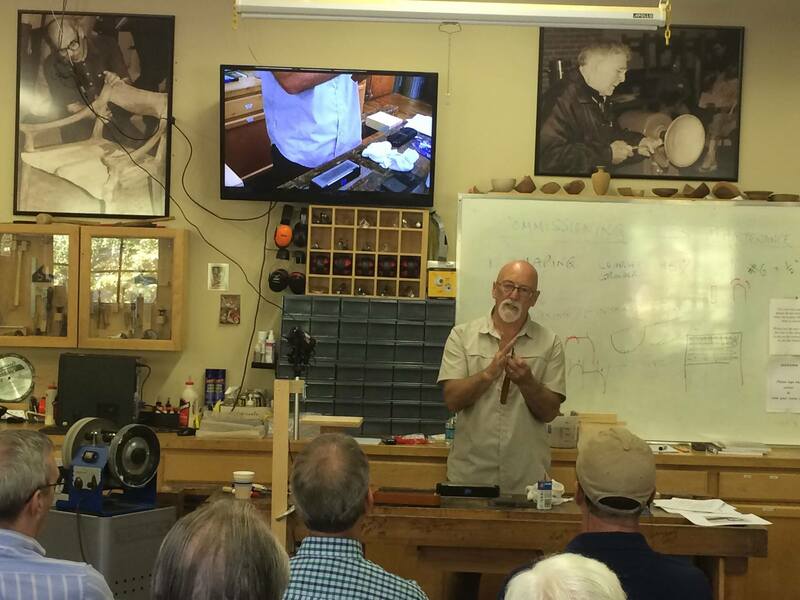 Attendees were urged to bring in their own work to show off or ask technique questions, and a wonderful afternoon was had by all. 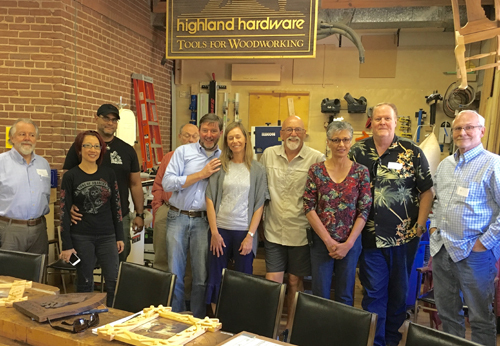 Thank you to Chris and Carrie Pye for making the journey to Highland – sharing talent like yours to our woodworking community is a very special opportunity for us and we always appreciate it. 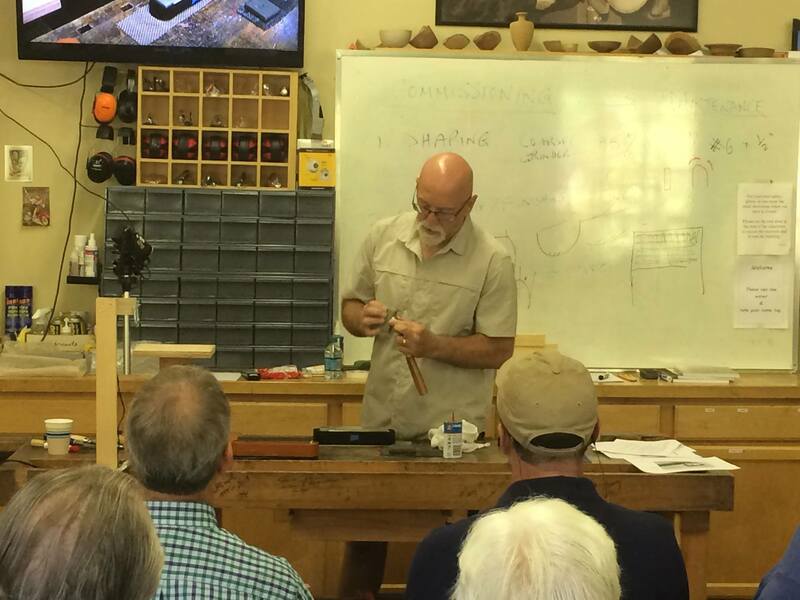 Keep an eye out for our in-depth interview with Chris Pye, coming to this blog very soon!